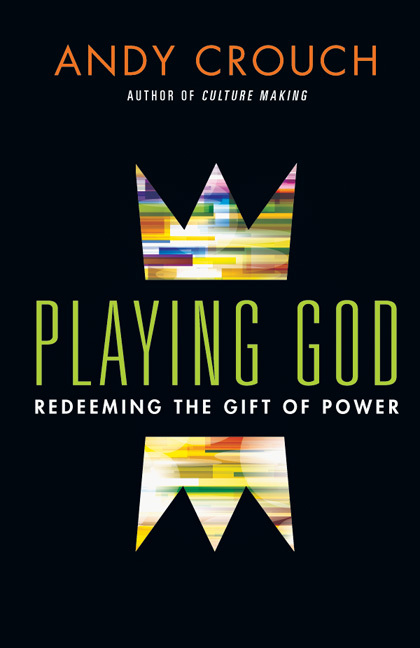 Playing God: Redeeming the Gift of Power | Speaking of Jesus? This entry was posted on Friday, July 25th, 2014 at 8:02 am	and tagged with Andy Crouch, Flourishing, Gift of Power, Playing God, Power, Redeeming the Gift of Power, Richard Rohr, The Power Delusion, Tony Campolo and posted in Uncategorized. You can follow any responses to this entry through the RSS 2.0 feed. It strikes me that the quote “the person who loves the least has the most power, and the person who loves the most has the least power. ” needs adjustment..
“…he person WHO MOST WANTS TO BE LOVED.has the least power.” is closer to correct. The person who actually gives love is not powerless. Yeah, that sounds right to me. Good suggestion Andy. I’ll tell Tony next time I see him and will give you full credit. But he may have actually fixed this himself. I know he has a newer book: Choose Love Not Power.